The Apollo’s very own Mr. Joseph Gray stopped by WHCR 90.3FM to hang out with The Voice.We played his single “Believe” and found out what’s like being the opening man on the stage of the World Famous Apollo Theater every Wednesday with Ray Chew and The Crew! After you play this wonderful interview leave him a comment. Grammy Nominated Recording Artist and International Entertainer Kathy Sledge spoke on The Love Zone WHCR 90.3FM about her new music and recent interview on The Insider about the ongoing discord with her siblings and her. After you play this wonderful interview leave her a comment about her new single “Good Morning Heartache”. Founder of Bad Company and Grammy-nominated solo artist Paul Rodgers who’s sold over 90 million records throughout his six decade career called in to speak with The Voice on The Love Zone and to promote upcoming appearance at The Town Hall in NYC. 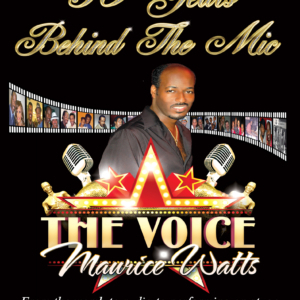 On June 18, 2010 New York City Radio host Maurice “The Voice” Watts produced what some have deemed the greatest tribute of all time in honor of his friend Mr. Ali Ollie Woodson formerly of The Temptations. 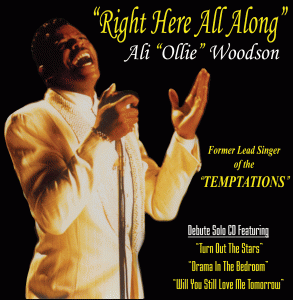 This 4 hour music special was recorded live during his Love Zone broadcast and features some of Ali Woodson’s best lead recordings of his career with The Temptations, his solo career and his collaborations with other artists. 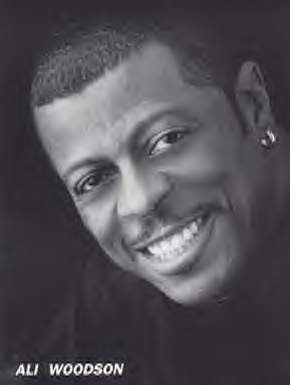 The highlight of this special is the call ins by some of Ali’s closest friends like Bobby Womack, Freddie Jackson, Dennis Edwards, Howard Hewett, Richard Street, Barrington “Bo” Henderson, Meli’sa Morgan, Phil Perry, Euge Groove, David Seas, Rizen and others. The special was topped off with a very emotional call in from Ali’s wife Juanita Woodson. We hope you enjoy this tribute. To the baddest singer to ever grace a stage, hold a microphone and totally slay a song Ali Woodson. Wood the world is sadden to know that you’re no longer with us in body. Your passing has left me in a numb state of mind. 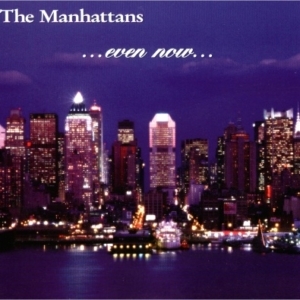 There’s so many memories running through my mind like the first time I saw you perform with the Tempts at Radio City Music Hall in NY, you becoming the first artists to sign with Voice Distributions, our visit to Ground Zero after 911, us shopping in Harlem for clothes, you calling me at the radio station making my dream of performing and singing The Temptations songs come true by joining the Emperors of Soul, the sound checks, the shows and so much more. Wood there’s not a container large enough to hold the talent that God blessed you with. You were the definition of the word perfection. When you performed the fans got a great show, great singing and an ever lasting performance that stayed with them forever. Now you’ve gone to join your fellow Temptations Melvin, Paul, Eddie and David in heaven and I know those pearly gates are catching hell from the rush of angels running to see you guys perform. I’m going to continue taking my Love Zone listener to Ali Woodsonville, USA every chance I get by playing your music forever and keeping your spirit with me until we meet again. Thanks for your friendship. Rest in peace my brother, rest in peace. 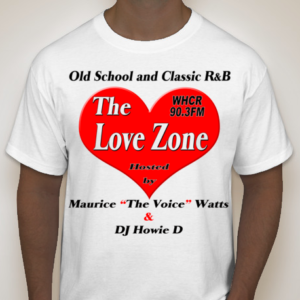 Meli’sa Morgan stopped by The Love Zone on WHCR 90.3FM to promote her upcoming “UNSUNG” episode. SOLO is back with a new CD. 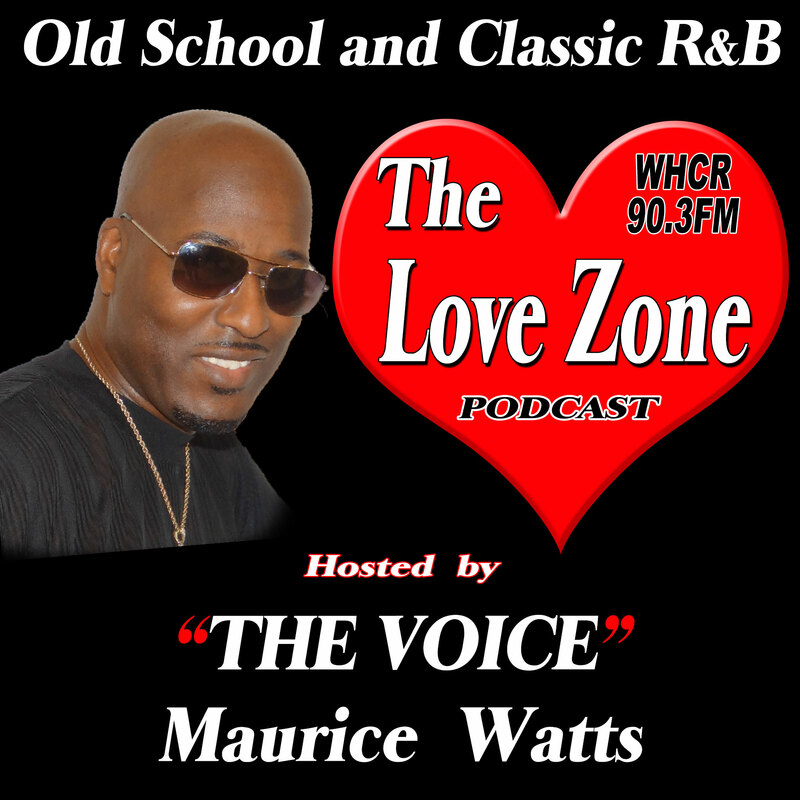 They stopped by The Love Zone for an amazing interview on WHCR 90.3FM. Recording artist TRU stopped by The Love Zone on WHCR 90.3FM in NYC to promote their new CD “Back For More”. 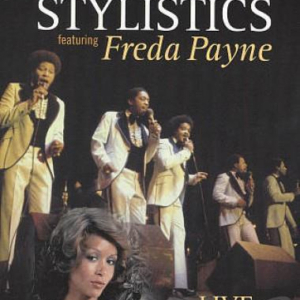 Classic Soul legends Bloodstone called in to speak with us on The Love Zone and to promote their new CD. 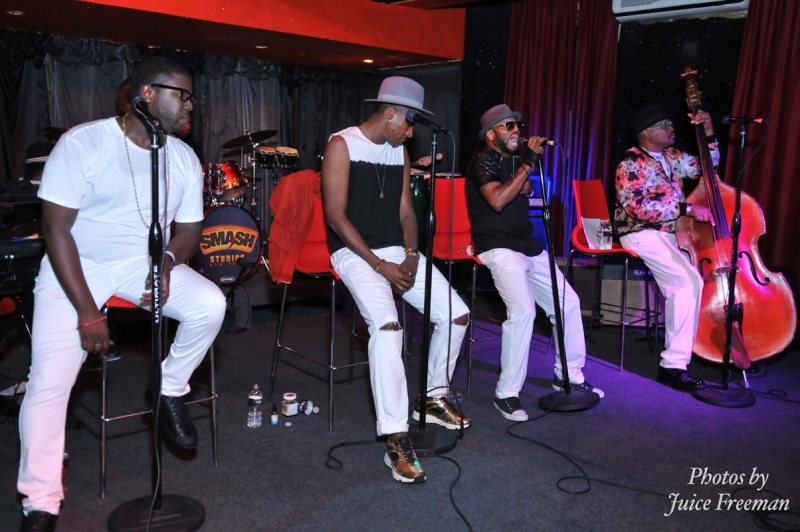 We also discussed their upcoming appearance on the 8th annual classic R&B Weekend Concert in the Poconos. The members of Black Ivory stopped by The Love Zone to promote their upcoming appearance on the 8th annual classic R&B Weekend Concert in the Poconos and to let their fans know what they’ve been up to lately. 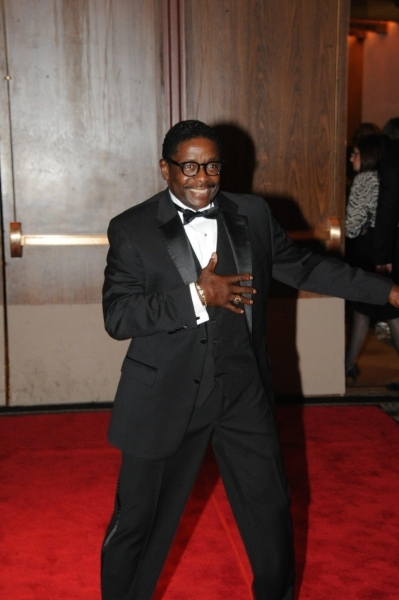 Actor/Singer LEON of The Five Heartbeats & The Temptations movies stopped by The Love Zone on WHCR 90.3FM to promote his group Leon & The Peoples upcoming performance at Ginny’s Supper Club in NYC. The members of Soul Generation feat. Cliff Perkins stopped by The Love Zone to promote their new CD “Oooh Baby”. 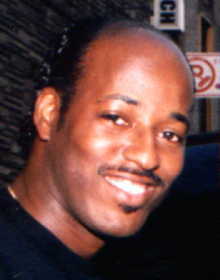 With the release of their new CD, Cliff Perkins and the group have been busy on tour making sure their fans know about their new music. During the interview many of their fans got the chance to take pictures with them and some got the chance to speak on the air with them. Sit back and enjoy this wonderful interview as well as the new music from Soul Generation. 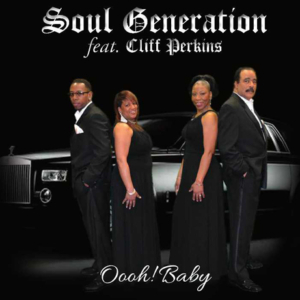 After hearing this interview we invite you to purchase Soul Generation’s new CD “Oooh Baby” in our online store. This interview takes you inside the musical world of Grammy nominated R&B hit maker Chante Moore. With her new CD “Moore Is More” at number one on iTunes Chante Moore took the time to speak with us on The Love Zone. There were some very intimate and emotional moments during the interview as we took the listeners on a trip down memory lane back to her earlier albums, spoke about her recent role on the TV show R&B Divas of L.A. and the making of the new CD. Clarence Burke Jr of the Five Stairsteps called in on The Love Zone in honor of my 29th radio anniversary. What made this interview even more special is the fact that the members of Black Ivory who too were fans of the Five Stairsteps was in the studio when Clarence called in. 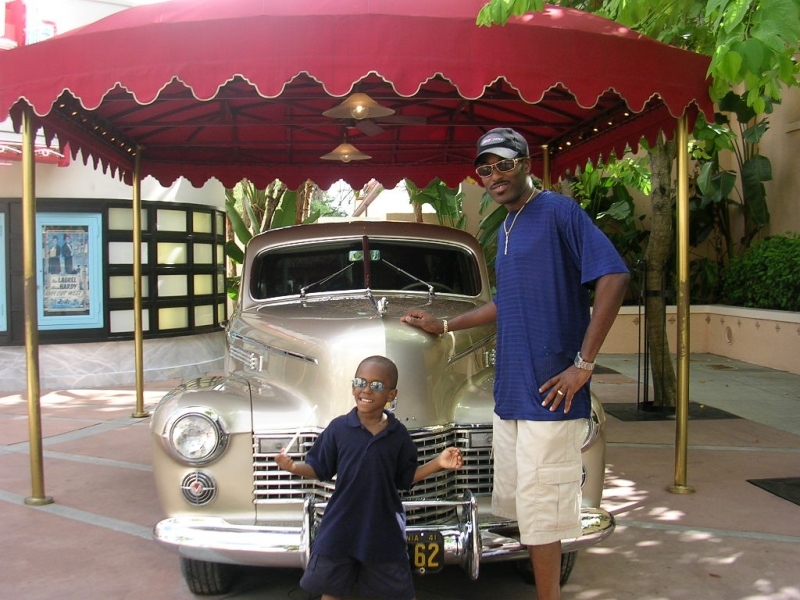 Clarence is such a loving and energetic individual and it’s heard on this interview when he takes the phone through the home of the Stairsteps talking to his dad and other members of this famous family.